Recently, Manziel’s career has come into serious jeopardy after getting into an alleged altercation with his ex-girlfriend, Colleen Crowley where he reportedly threatened to kill them both. Not to mention he had a very unimpressive and problem-laden rookie year that culminated in a lengthy rehab stint. Johnny’s continual involvement in incidents that run counter to those expectations undermines the hard work of his teammates and the reputation of our organization…His status with our team will be addressed when permitted by league rules. We will have no further comment at this time, the Cleveland Browns said in a statement. Before Manziel’s activity turned criminal, he was known for loving to get wild and have fun as the star quarterback of Texas A&M University and as the first freshman to ever win the prized Heisman Trophy. How the mighty have fallen. 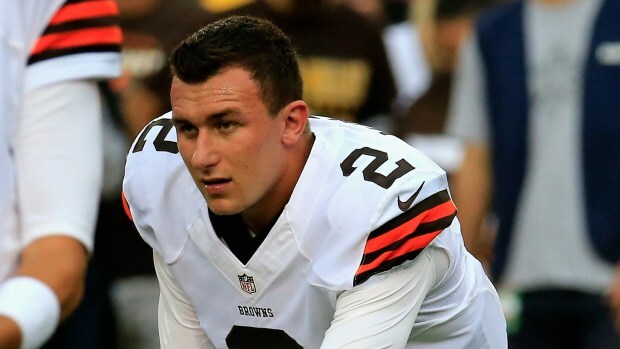 Manziel’s reputation for his arrogance manifested itself in the 2014 NFL Draft. 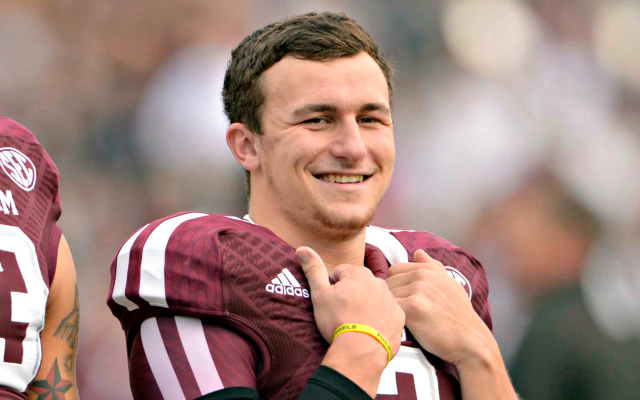 Though Manziel was expected by some to be a top pick, Manziel was drafted at No. 22 overall. “[The ESPN-ification of Johnny Football has created more of a caricature than an accurate public profile. Some teams might just want to avoid that altogether,” noted masslive.com. In honor of being No. 22 draft pick, a sign that his career would likely be short-lived and riddled with problems, we’ve compiled the 22 most wild quotes from Johnny Manziel.